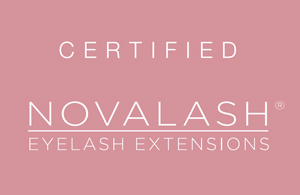 Tinting treatments create definition, the appearance of longer, thicker lashes and defined brows to shape the face. The perfect treatment before a holiday or for those who cannot wear mascara. With a variety of colours and shades available tinting creates a natural looking enhancement to subtle way to enhance your appearance. Enhance your brows further by having them shaped. The shape of your eyebrows can enhance your appearance by flattering your facial shape, balancing your features, and framing your eyes. Tinting treatments require a patch test at least 24hrs prior to treatment. Client is then free to wear additional makeup, if desired.